TSC maintains a field staff of over 30 Technicians, many with over 10 years of experience. The Technicians are supported by a staff of Registered Professional Engineers and laboratories. 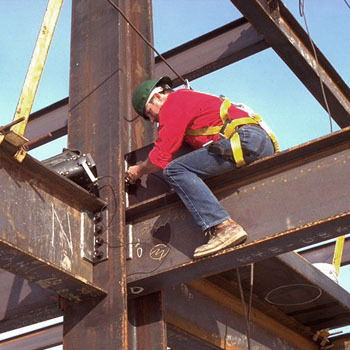 We adhere to the AASHTO R 18 standard practices for construction material testing as well as the ASTM E329 standard specification for companies engaged in construction testing, inspection, or special inspection. We are also IDOT certified. TSC's field Technicians in northern Illinois are represented by Local 150 of the International Union of Operating Engineers. Observation and Testing During Caisson, Pile Installation, and Aggregate Pier Installation. On-Site laboratory services for testing soil, concrete and grout at wind farms and other large, dedicated projects. 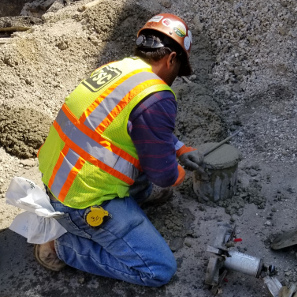 Whether you have a commercial, industrial, or highway project...for proven, reputable construction material testing in Illinois, Indiana, or Wisconsin choose TSC. 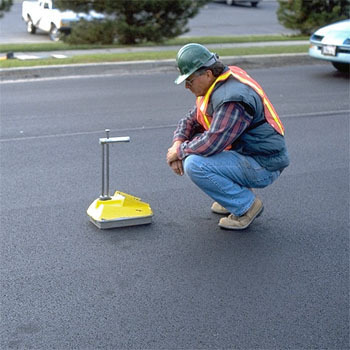 Call us and we'd be happy to help you with your next concrete, soil, asphalt, or welding inspection!